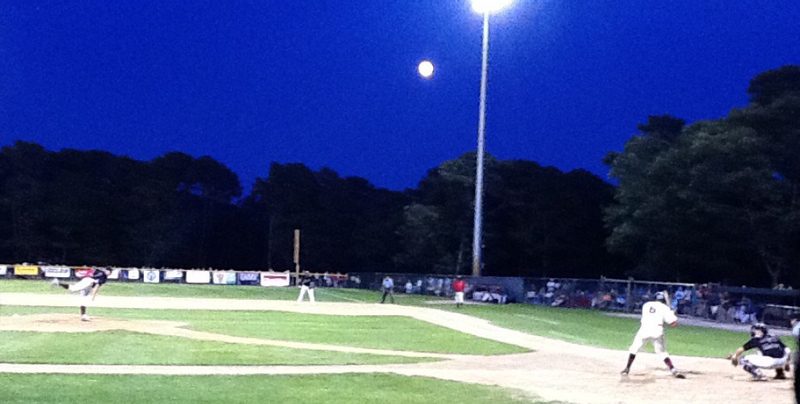 The Cape Cod Baseball Umpires Association will host a Field Mechanics Clinic on March 5th from 9am to Noon in the Barnstable High School field house. The clinic is open to all CCBUA members. 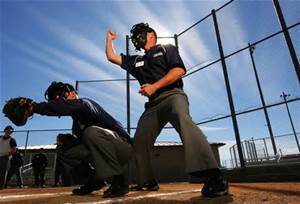 The clinic is mandatory for all Association umpires with 3 years or less time on the Board.